RICHARDSON, R. Dan. 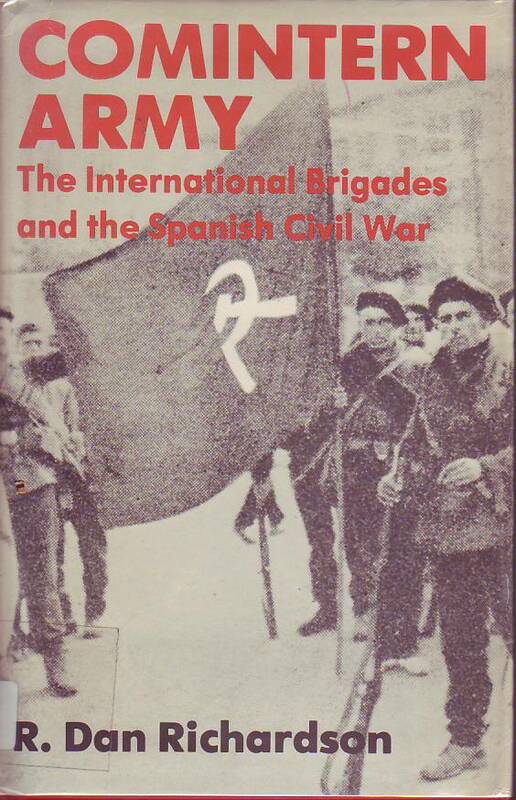 Comintern army : the International Brigades and the Spanish Civil War. Kentucky : University Press of Kentucky, 1982. 232 p.
RICHARDSON, R. Dan. "The International Brigades as a Comintern propaganda instrument". 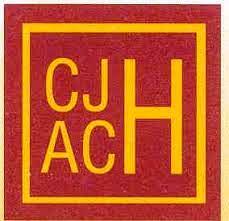 Canadian Journal of History/Annales Canadiennes d'Histoire (1974). Nº 9.3 (Dec 1) p. 311-329. FERRI, Llibert. Documentació política i diversa de Llibert Ferri 1935-1939. Universitat de Barcelona. CRAI Biblioteca Pavelló de la República, 2006.